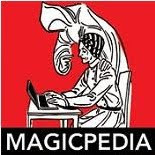 Carnegie: Magic Detective: Real Houdini Dirt, Oh My. Real Houdini Dirt, Oh My. I honestly can't figure out if this is a joke or not. 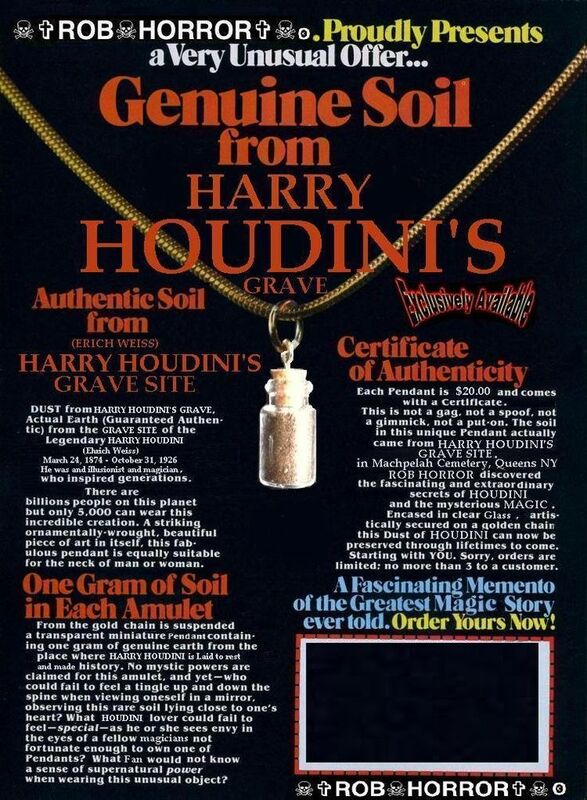 I found this over on Pinterest, and it claims to be Genuine Soil From Harry Houdini's Grave. Ok, stop there. I can think of a million reasons why you would NOT want to do this. But then I looked closer at the poster/flyer and it appears that much of the wording has been photoshopped in. Also, there is no contact information on the flyer either, other than a name of sorts, but no web address or email. Correct me if I'm wrong, but isn't this like borderline grave robbing? Although, I doubt the dirt is really from there. And for the record NO, I am not interested. It reminded me of a line that is spoken in one of the Houdini documentaries where they're walking through the Machpelah Cemetery and the guys says "this area brings out the crazies" or something to that affect. This is a silly way to end the week, lol. 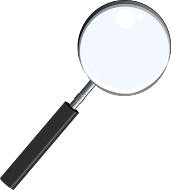 I had intended to bring you an actual article, but I have run into a small hiccup, that will delay them until next week. So with that, please have a great weekend!